Professional thief Lila steals money and valuables because she never again wants those she cares about to go without. When she makes a mistake and steals diamonds from one of the most feared gangs in the city, her protection shows up in the form of one man. He’s tall, dark and deadly. And he has a rigid demand for respect. 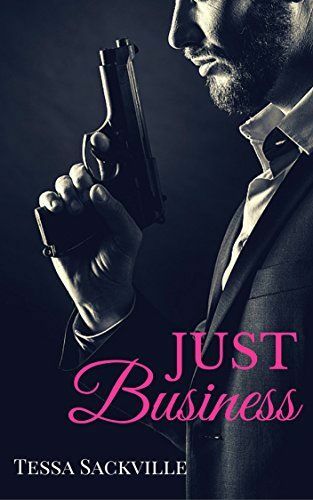 Neither can deny their attraction to the other, but if Lila wants to survive, it can only ever be just business between them. When an argument boils over, Anthony lays down the law, toe the line or he will take matters into his own hands. Can Lila keep things strictly professional with the devastating mob boss? Trigger warning: This bad-boy thriller contains violence and dark themes.